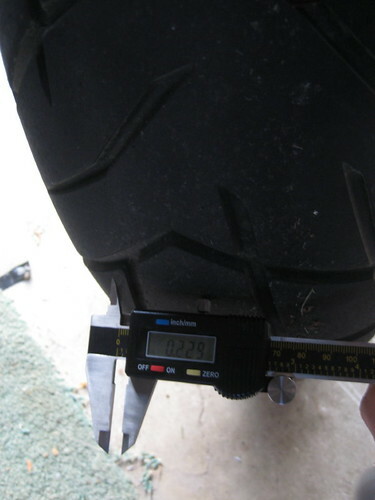 As I was one of the first to use the new Pirelli Scorpion Trail tires on my Buell, I felt it was worth documenting them. 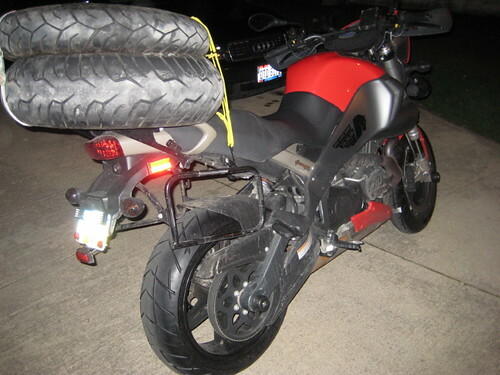 Pirelli made this new iteration of their tires specifically for the new Ducati Multistrada. 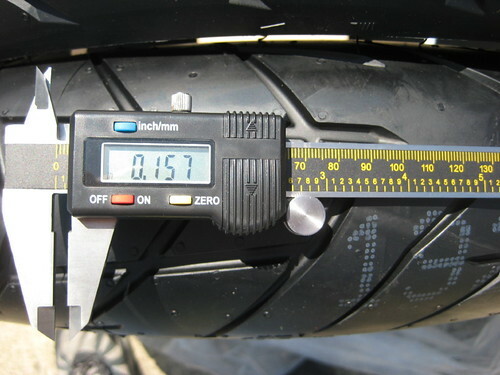 The tires are dual compound sport touring tires, that are rated for some off road. 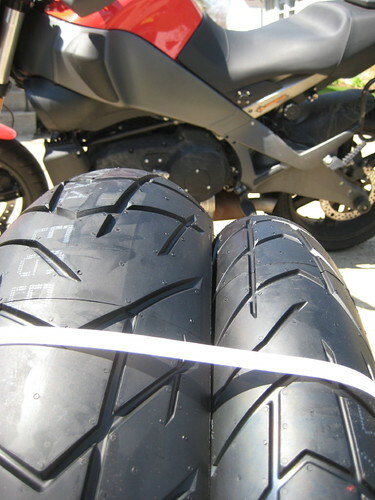 At 95% on-road and 5% off road, they are far from knobbies, but they add durability that is more than welcome when traveling off the beaten path. 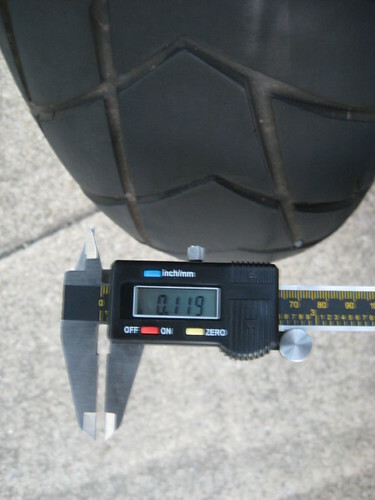 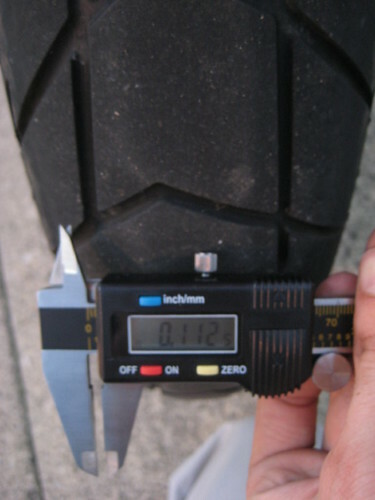 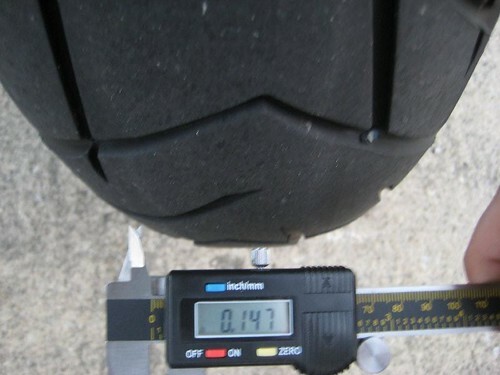 The front tire is the exact size of the OEM Buell's, but the rear is one size wider, at 190 mm. 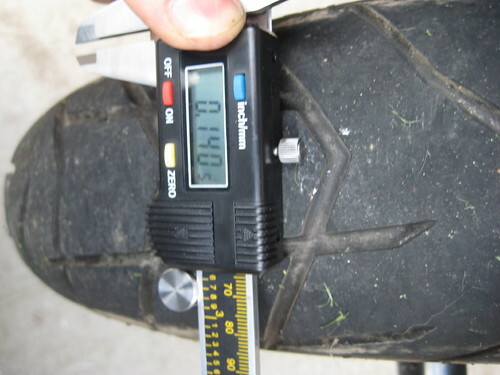 This caused no interference issues, and no noticeable change in handling. 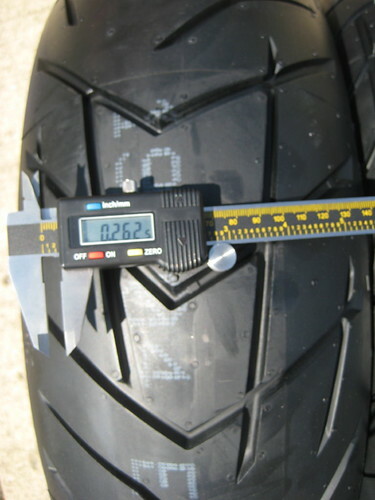 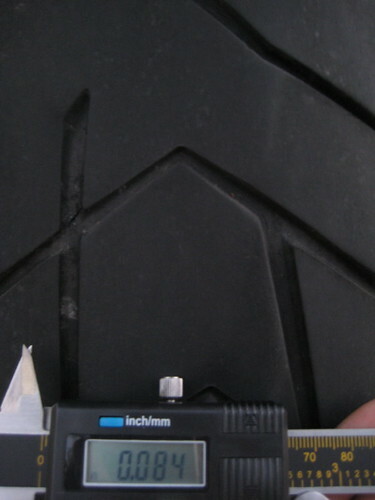 Pirelli will reportedly begin importing a 180 width rear tire in early 2011. 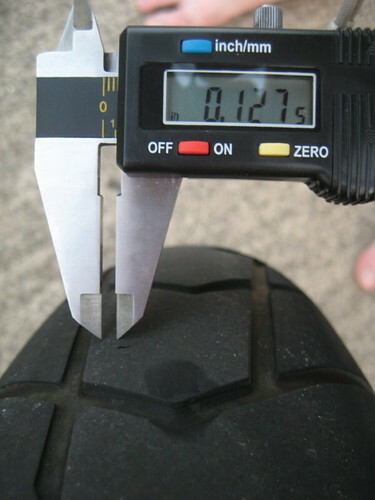 I reached 11,000 miles on this set before I swapped them out for a brand new set of the same type. 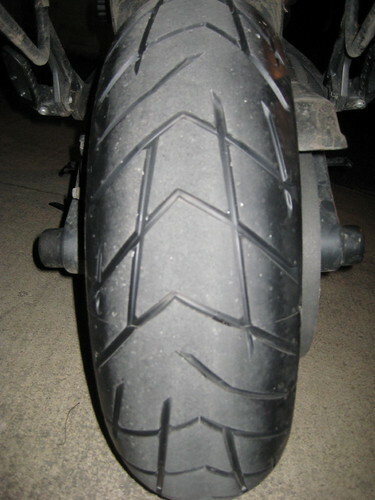 I was touching the wear bars on the rear, and close on the front, but if I were sticking to around town riding, they easily had another 1,000 miles left in them. 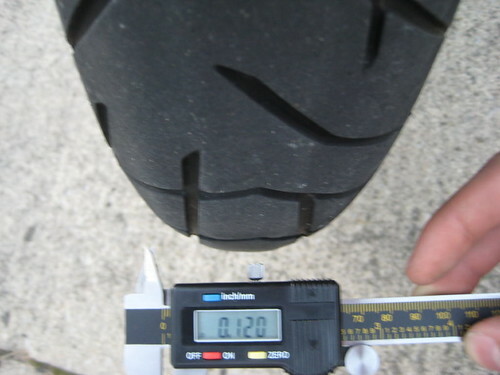 Both front and rear were wearing quite smooth, without significant flat spotting or cupping. 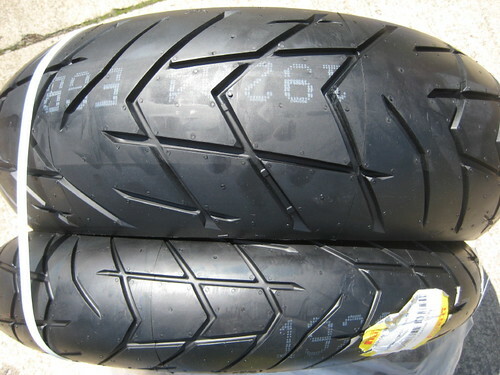 I couldn't be happier with these. 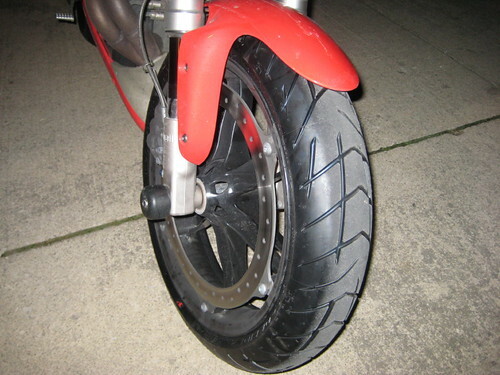 They work great on all types of roads, and while not made for anything deep or slick (sand/mud) neither is my bike, so that's alright. 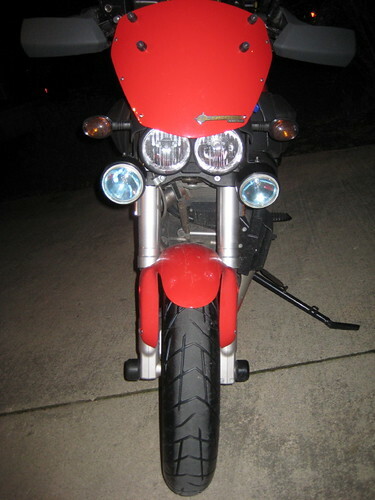 Traction has never been an issue, and 11k miles is significantly more than I could have hoped for.